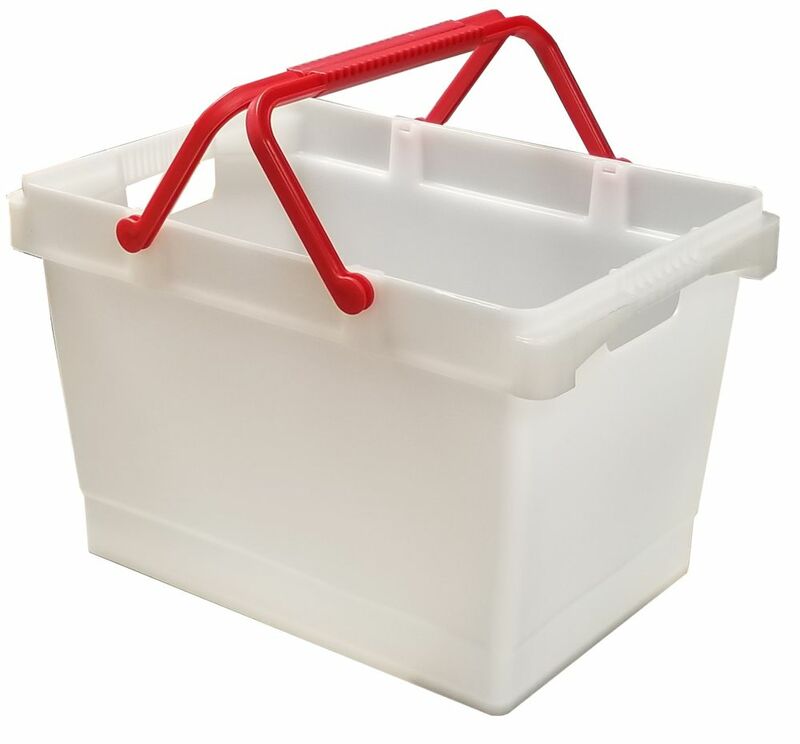 The Handy Bin is a unique versatile storage and transportation container for hundreds of applications around the home or cottage. This very strong completely contained bin can hold up to 150 lbs. The dual handle system allows for single hand carrying or two hand carrying for heavier loads. Perfect for gardeners, campers, cottage life, recycling, fire wood or as a cooler. Organize and transport with ease your tools or gardening equipment, pool supplies, bottle returns, weed collection, planting, boat gasoline, fire wood ,groceries or just organizing your trunk the Handy Bin is there to be used over and over again. Strong durable, lightweight and hold up to 150 Lbs. Raised planter box on legs eliminates hands and knees gardening. Cuts weeding and fertilizing in half and creates an optimum planting environment. Shelf provides hands-reach storage of planting tools and supplies. Great for balconies, decks, courtyards, porches any small space with a hard surface. Crafted of solid wood harvested from the Cypress tree family, naturally decay and pest resistant as Cedar. The Tuck wicker deck box gives visual interest to any backyard or deck. The ash brown wicker blends seamlessly with other patio furniture and the included cushion turn extra storage into extra seating. A strong steel frame, hand woven wicker and water resistant materials give this deck box longevity as well as function. Inside is the perfect spot to tuck away pillows, cushions or anything else that may be cluttering your outdoor space. Works great paired with the smaller Ferrara Deck Box. The TALATV32 is a 32 inch ATV storage box is constructed of .060 aluminum treadplate material. To secure your objects this box offers a 3 finger double latch paddle handle with and oversized stricker pin plus fully welded seams for added durability. The heavy duty gas shocks allow for easy opening and closing everytime and the full lid weather gasket keeps the elements out. A professional look, secure storage while in the field. Handy Bin Deck Box The Handy Bin is a unique versatile storage and transportation container for hundreds of applications around the home or cottage. This very strong completely contained bin can hold up to 150 lbs. The dual handle system allows for single hand carrying or two hand carrying for heavier loads. Perfect for gardeners, campers, cottage life, recycling, fire wood or as a cooler. Organize and transport with ease your tools or gardening equipment, pool supplies, bottle returns, weed collection, planting, boat gasoline, fire wood ,groceries or just organizing your trunk the Handy Bin is there to be used over and over again. Handy Bin Deck Box is rated 5.0 out of 5 by 1.